Below please find following information about BJORA Group AB in Sweden and a special focus on the daily operations. BJORA in Sweden is 100 % privately owned by the BJORA Group, established in Sweden 2015. The Swedish operation consist of one office and a bonded warehouse in Gothenburg. Number of employees is at present time 12 and is growing rapidly. The office is equipped in such a way that it handles all shipments on imports and exports in all ports and at all airports in Sweden, thru it’s on line computer connections with various authorities in Sweden such as customs, port authorities and carriers etc. The Gothenburg operation moved into new facility 2015 including an own bonded warehouse of approximately 8900 square meters, it incl not only cfs –operation it also offers pick and pack services. The facility is located close to the downtown area and also offers rail-connections straight in to the yard. Volume wise we handle approx. 600 tons (12 x 40′ containers) in and out per day in our warehouse. We serve local Gothenburg and metro area’s on a daily basis and other Swedish origins / destinations on an overnight basis. 5 minutes by car to center of Gothenburg. The people at the company have in over 200 years gathered experience in the International Freight Forwarding Industry. 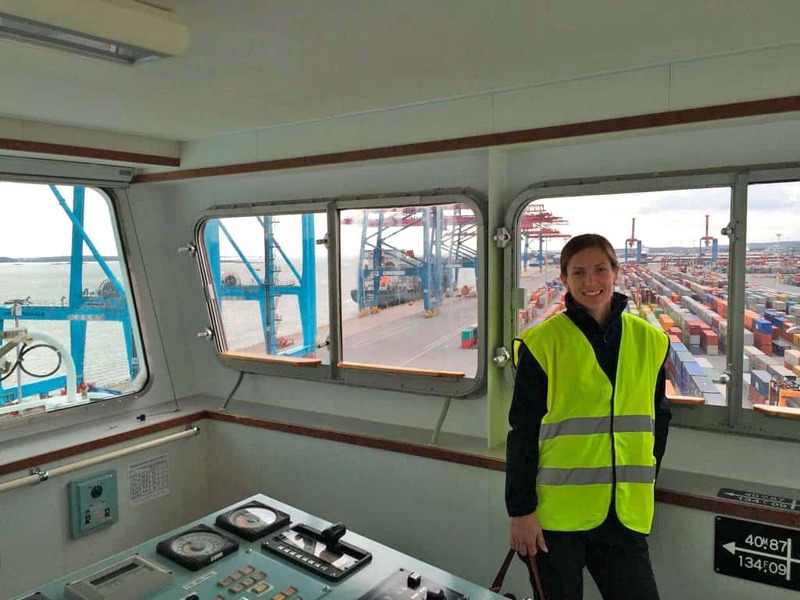 The operation is focused on the complete Scandinavian market with scopes on ocean / air freight and ground transportation, project shipments and warehousing. The skilled and trained staff at the office of BJORA in Sweden has been selected based on the priorities for our company. That means that all employees have updated education and training to fulfill it’s customers demands as well as all demands from international authorities. The Gothenburg office is fully computerized (Windows 7 or better). Key persons are also reachable 24 hours daily. The mission that is being fulfilled for our major clients are order follow-up and reporting of shipping status for their total cargo flow out of Sweden to various global locations. Also turnkey projects are being handled port-to-port or site-to-site, depending on various requirements. Project handling often includes charter activities of vessels and or aircrafts. Within the office of BJORA in Gothenburg the capability and expertise as to physical handling of cargo is a major part of our daily tasks. The bonded warehouse of BJORA in Gothenburg is convenient located in same building as the office and this Cargo Freight Station (cfs) also has the equipment for fulfilling all our needs, for example lifting capacity up to 22 metric tons, own delivery truck for the local metro Gothenburg area and other contracted truckers that we use arrange overnight deliveries or pick-ups in all major cities of Sweden. In short form we would like to point out the benefits that clients will have using BJORA organization to handle their cargo. • Office in Gothenburg with location in a center area. • Knowledge as to third party logistics. • Professional CFS for physical handling of cargo. • Guarded and protected with fences and camera surveillance. • Flexibility as to choice of carrier. • Only handpicked agents globally. • Access to a global network for ocean and airfreight. • Selected personal handling ocean and air cargo. • Online computer link to customs. • Over 200 years’ experience in freight forwarding. 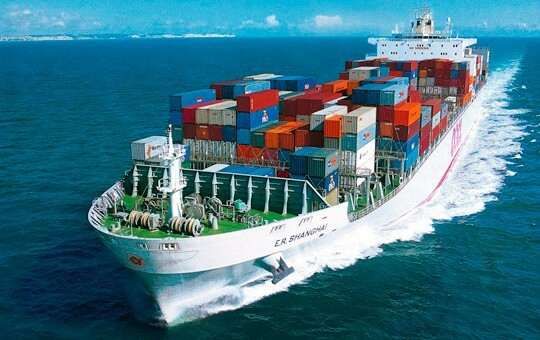 • Special handling of cargo and papers on exports. • Personal services at all levels. • Pick-ups all over Sweden on overnight service. With BJORA in Sweden you do not have to remember your customer number to get attention. Our team of specialists is always there for you. Trust the above statements from our side will help out placing BJORA Group in Sweden as a global player and a sufficient organization to work with.